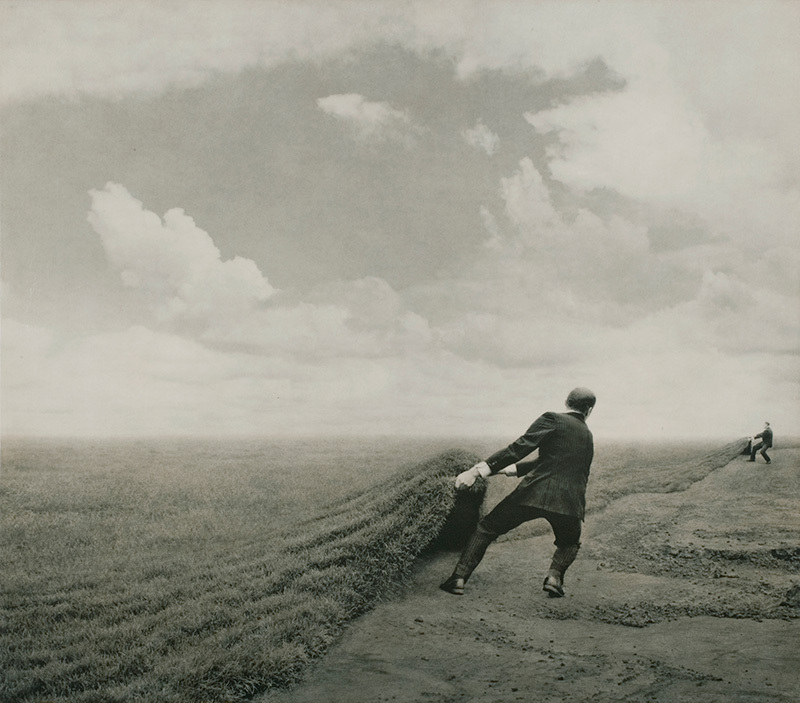 Following Children’s Day, do join us for an exhibition reception of Shana & Robert Parkeharrison’s work at One Eleven Gallery. “Our imagery appears timeless, otherworldly and surreal. Employing a poetic visual language, we layer our work with multi-meanings and interpretations. This work continues our twenty- year investigation of the triangular interaction of nature, technology and human existence.